US President Donald Trump said he would apologize for retweeting Islamophobic videos by far-right group Britain First if he was asked to, adding he is “often the least racist person” anyone could ever meet. The president came under fire in November after sharing anti-Muslim videos from the group’s deputy leader Jayda Fransen’s Twitter page. 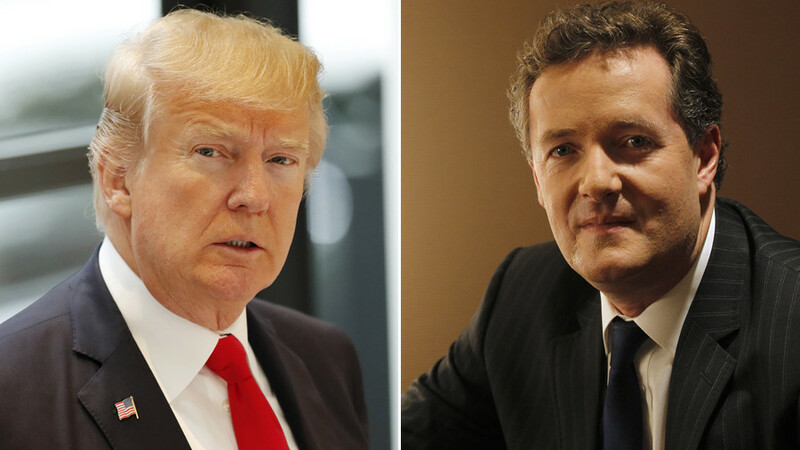 Talking to ITV Good Morning Britain presenter Piers Morgan, the controversial Republican leader defended himself saying he “knew nothing” about Britain First. “If you are telling me they’re horrible people, horrible, racist people, I would certainly apologize if you’d like me to do that,” he told Morgan. “I know nothing about them and I know nothing about them today other than I read a little bit. 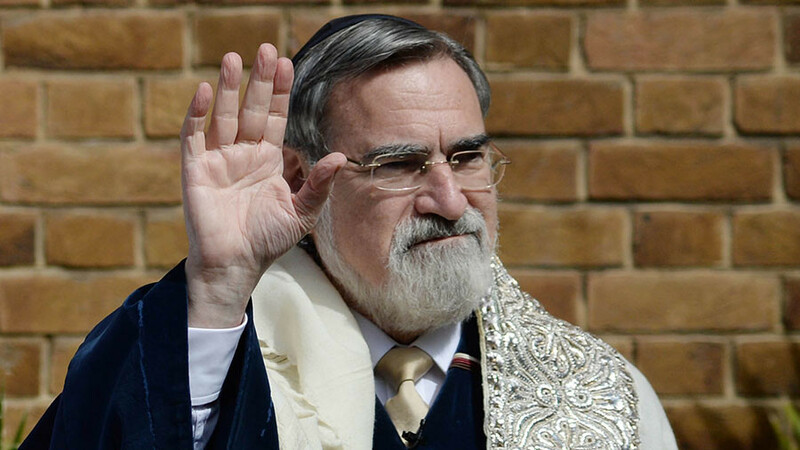 He stressed the sole reason for his retweeting of the inflammatory content was to pursue his battle against Islamic terrorism. 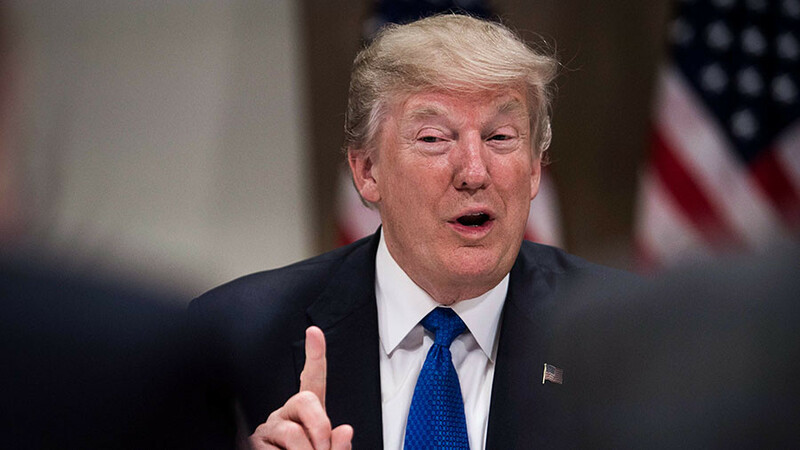 Since he was sworn in as 45th President of the United States last January, Trump has faced a fierce backlash over his controversial immigration policies, such as the so-called ‘travel ban’, which seeks to block people from six-Muslim majority countries from entering the US. 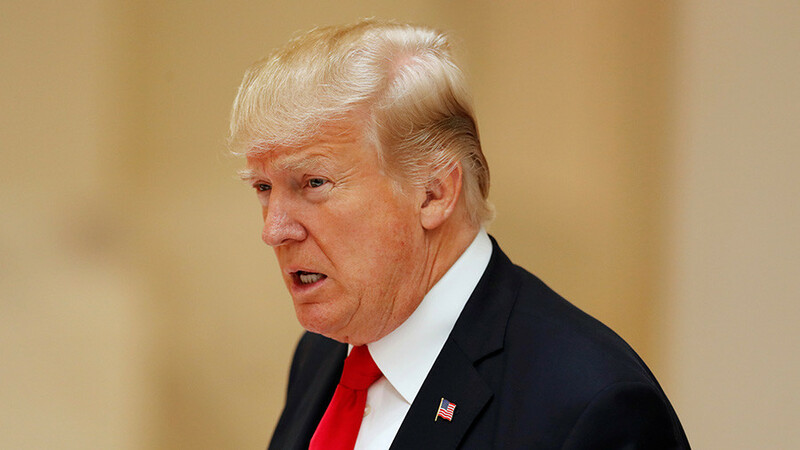 The ban means the United States would categorically refuse entry visas to prospective travelers from Chad, Iran, Libya, Somalia, Syria and Yemen, plus North Korea and Venezuela. 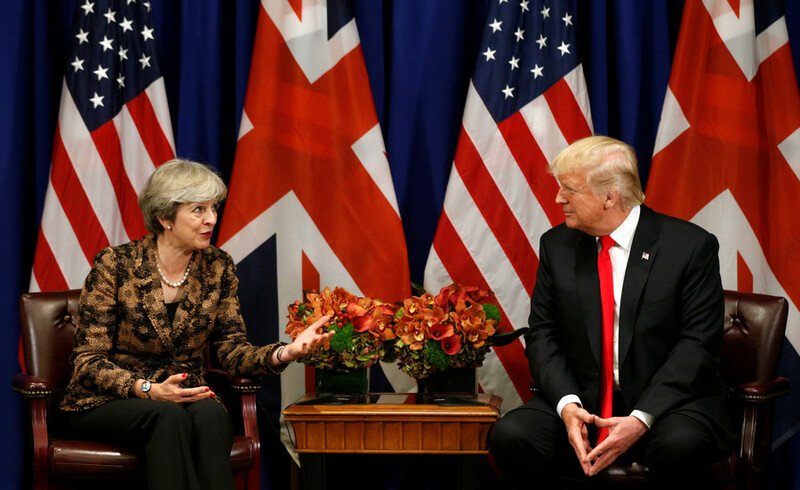 The interview then switched to the “special relationship” between the UK and US, with Trump hailing Theresa May’s for doing a “very good job” as prime minister. “I support her. I support a lot of what she does and says,” he said of the Tory leader. 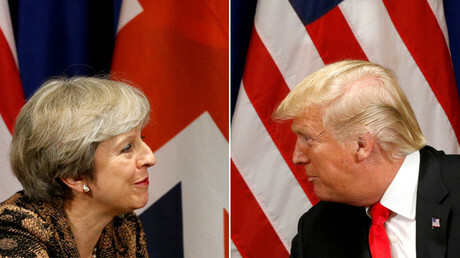 News of a Trump visit to the UK sparked protests in Britain, with people saying it would be an “embarrassment to Her Majesty the Queen,” and a petition, initiated last year, calling on the government to withdraw its invitation to the Republican reaching 1.8 million signatures.